JW Men’s Wear-Tuxedo is a proud family-owned, operated men’s formal wear retail establishment whose roots stem from one master tailor by the name of Jozef Walus (JW). After immigrating from Poland in 1999, where he perfected the art of tailoring by working with shearlings and fur coats, he was eager to translate his skills to something that could elevate the styles of the modern man. 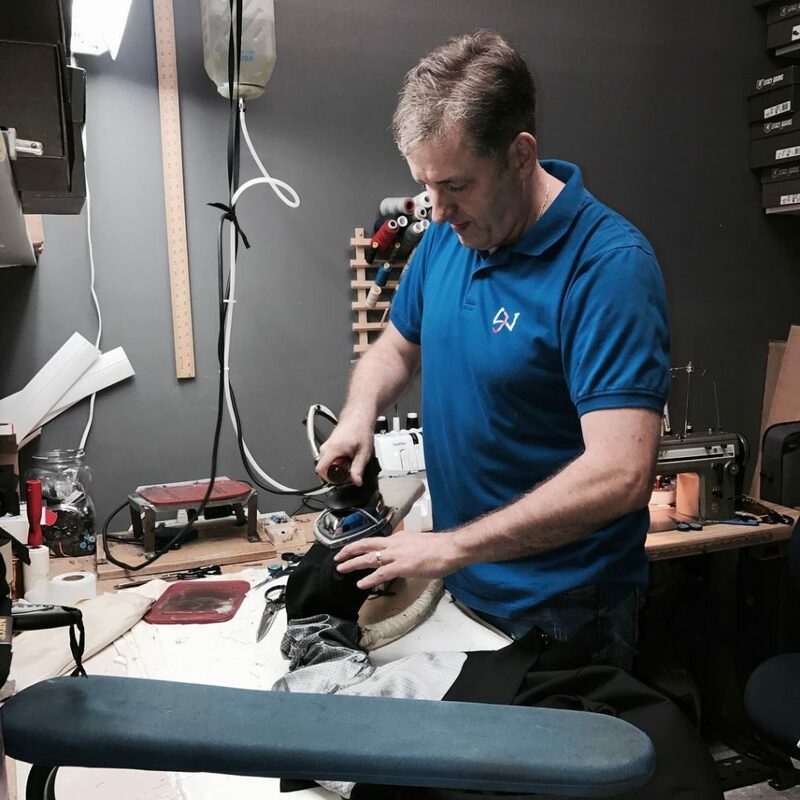 In 2004 while operating from his home garage, Joe, with the help of his son, Dawid, entered the tuxedo rental business. Since then, the establishment has blossomed in providing customers with the utmost fitted, contemporary styles of tuxedos, suits, and men’s formal wear. Whatever the occasion, JW will engage and understand your needs to provide you with the apparel justified to your cause. Let us be part of the effect. After immigrating from Poland to the USA in 1999, Jozef Walus (JW) perfected the art of tailoring by working with shearlings and fur coats. After years of experience in the fur business, he was eager to translate his skills to something that could elevate the styles of the modern man. 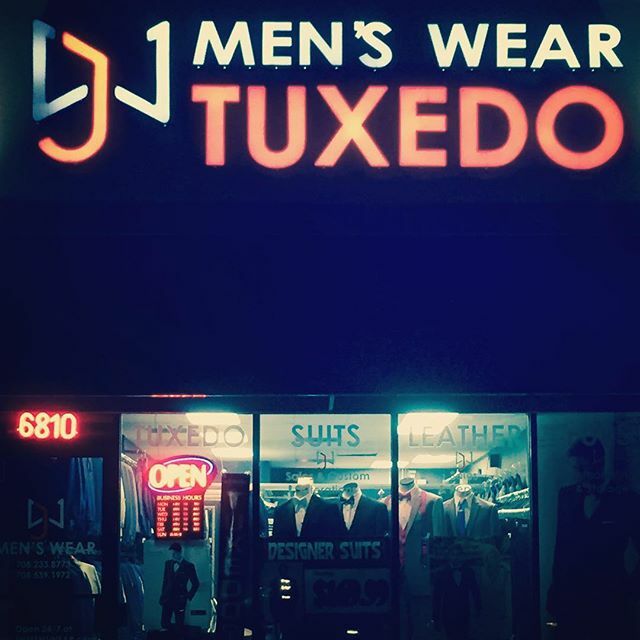 In 2004 while operating from his home garage, Joe, with the help of his son, Dawid, entered the tuxedo rental business. 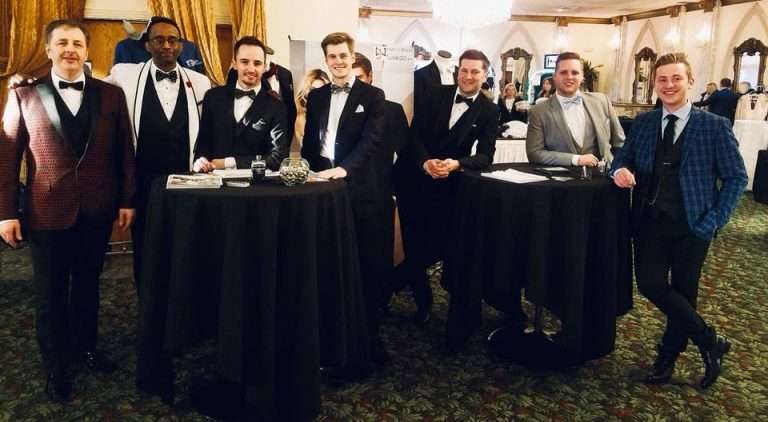 Since then, they’ve developed an establishment that has has blossomed in providing customers with the utmost fitted, contemporary styles of tuxedos, suits, and men’s formal wear.